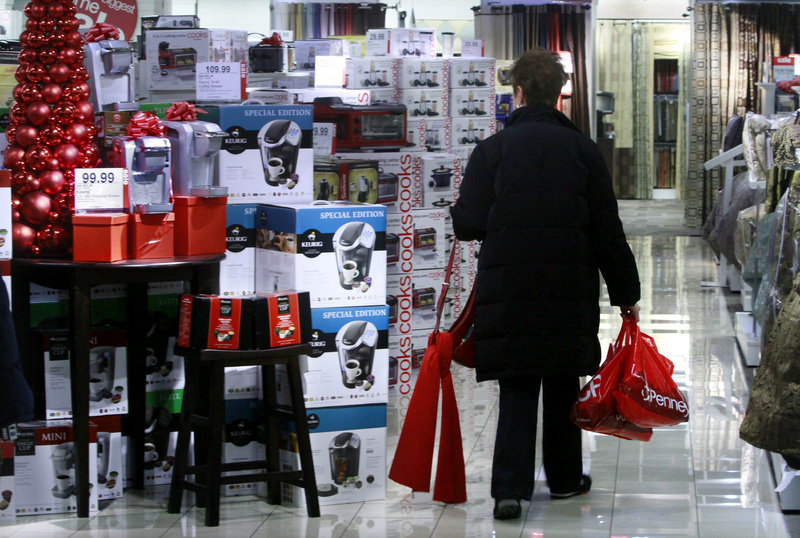 NEW YORK – Holiday spending surged this year, but Americans still have their doubts about the economy. With unemployment high and home prices falling in the nation’s largest cities, consumer confidence took an unexpected turn for the worse in December. The decline followed two months of rising optimism. Economists say the economic recovery is likely to be less fitful next year. Busy malls in December are a big reason economists are less concerned about the latest consumer confidence figures. There’s also a slew of data that suggest next year will be brighter. Layoffs are slowing, businesses are investing money in computers and equipment, and the stock market has risen to its highest point in two years. Still, consumers are not quite convinced. The Conference Board, a private research group, said its Consumer Confidence Index fell to 52.5 in December, down from a revised 54.3 in the November survey. It takes a reading of 90 to indicate a healthy economy. The last time the index was that high was in December 2007, just as the recession began. The unemployment rate rose to 9.8 percent in November, and only 39,000 net jobs were created that month. Chris G. Christopher Jr., senior principal economist at IHS Global Insight, cautioned not to read too much into one report. A downward trend over several months would be more worrisome. Same goes for the holiday sales data, which showed shoppers spending at the fastest pace since 2006. Key areas such as jewelry, home furnishings and consumer electronics are still below pre-recession levels. Many retailers offered bargain prices in October and free shipping to lure buyers back. Christopher will have a better sense of consumers’ mood when he sees how they spend after the holidays. Neither the dip in confidence, nor the drop in housing prices, caused economists to back down from their more optimistic outlook for 2011. Some experts predict growth will clock in at around 4 percent.